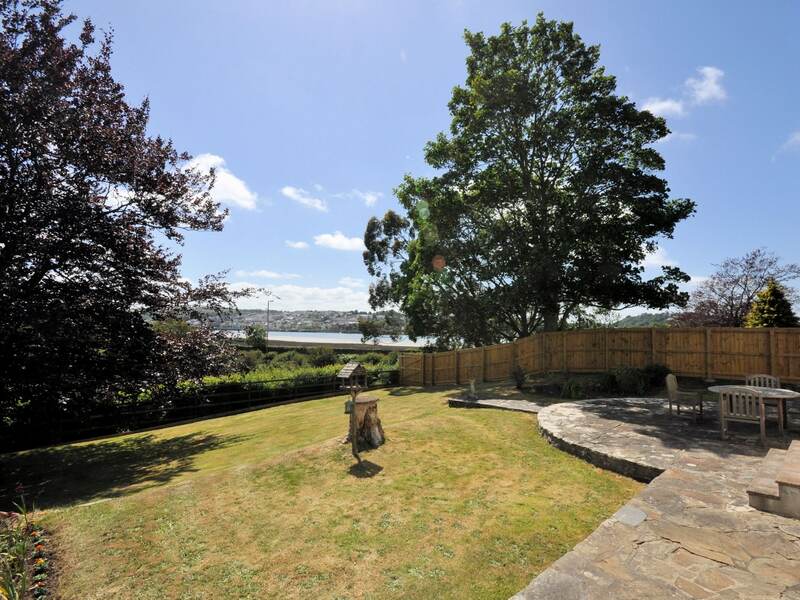 This handsome property is located on the edge of the town of Bideford almost right next to the River Torridge. 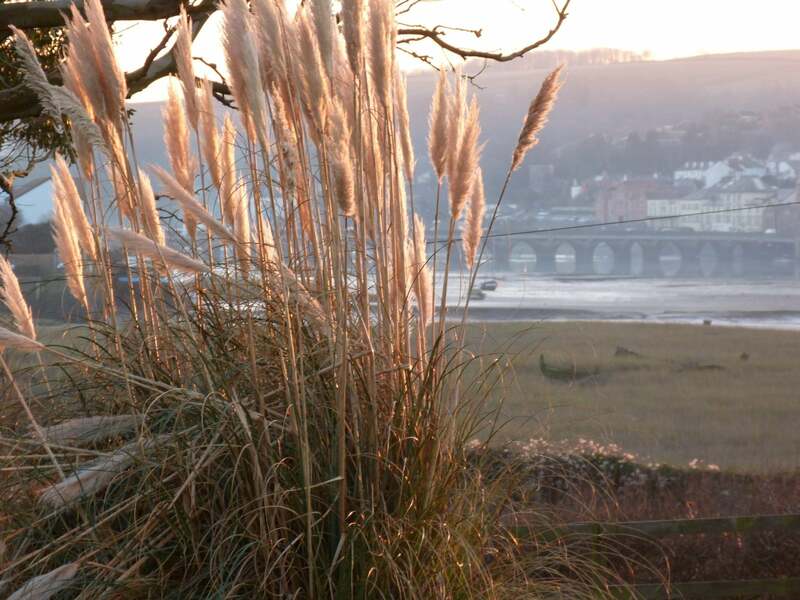 A pleasant fifteen minute walk along the riverside will bring you to the town centre with its independent shops cafes pubs and harbour. 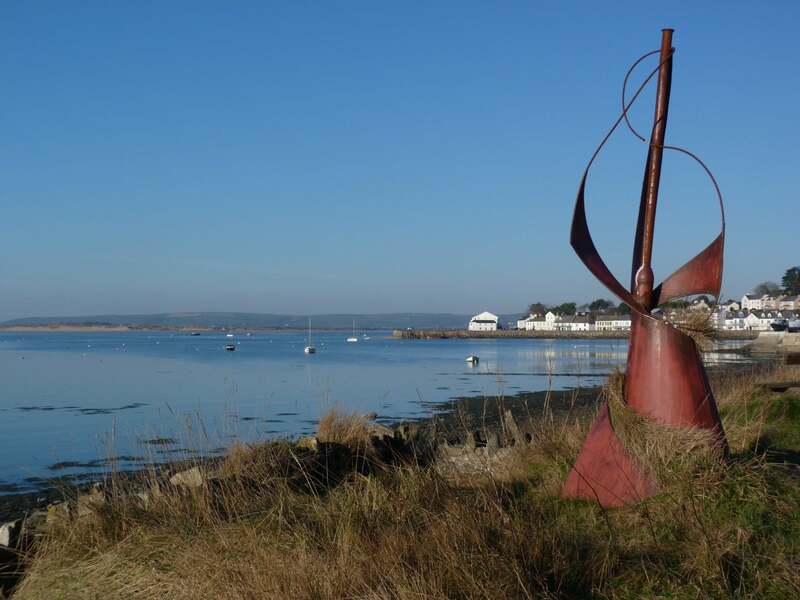 The town is situated on the Tarka Trail a thirty two mile traffic free trail suitable for walkers wheelchair users and cyclists alike which passes through stunning wildlife rich countryside. 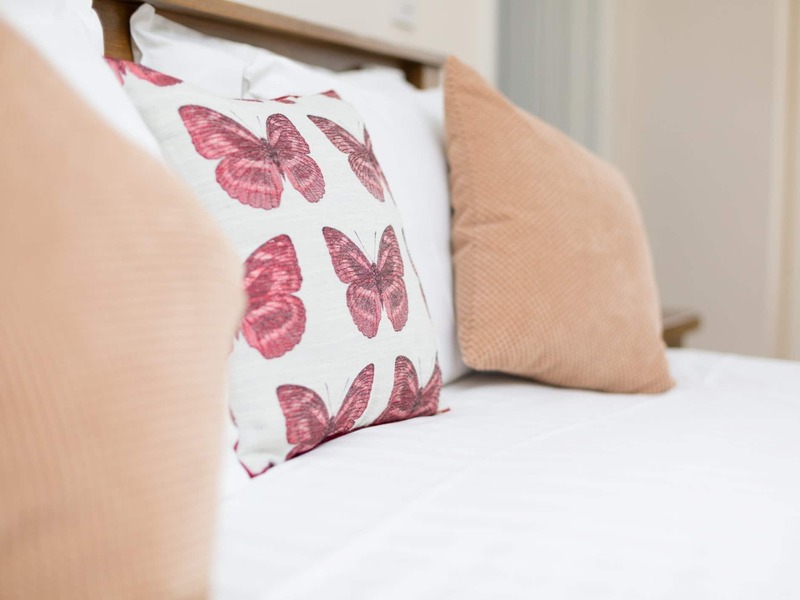 Those who enjoy a traditional beach holiday will love the fact the property is just a five minute drive from the expansive beach at Westward Ho! 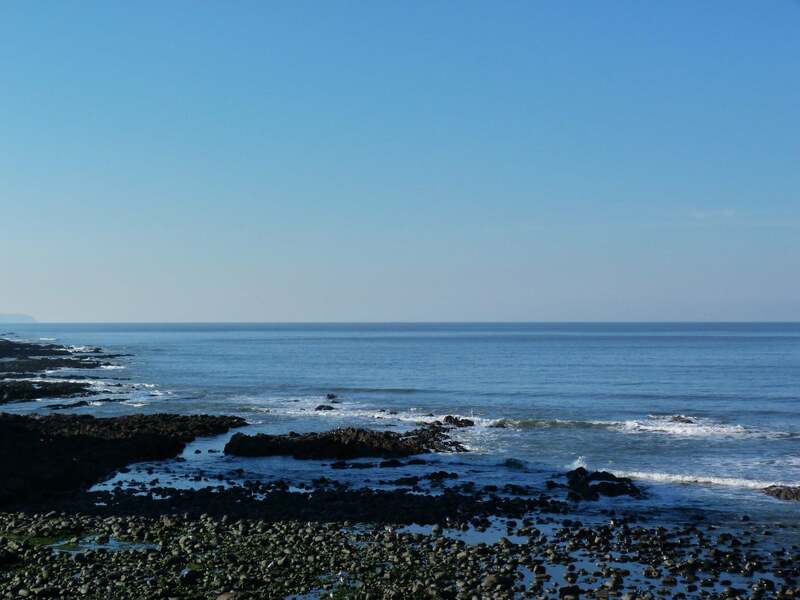 whilst a number of other beaches are also within easy reach. 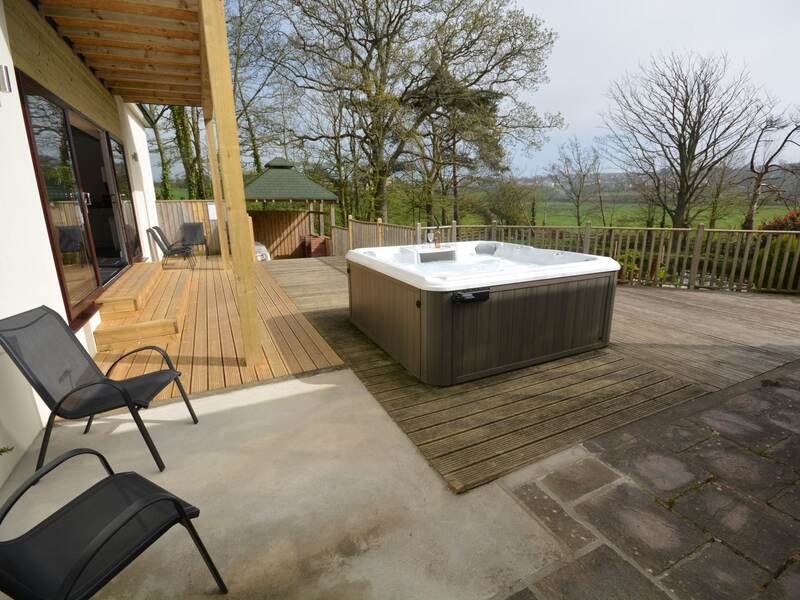 This property is the perfect place for enjoying a special holiday with friends or family. 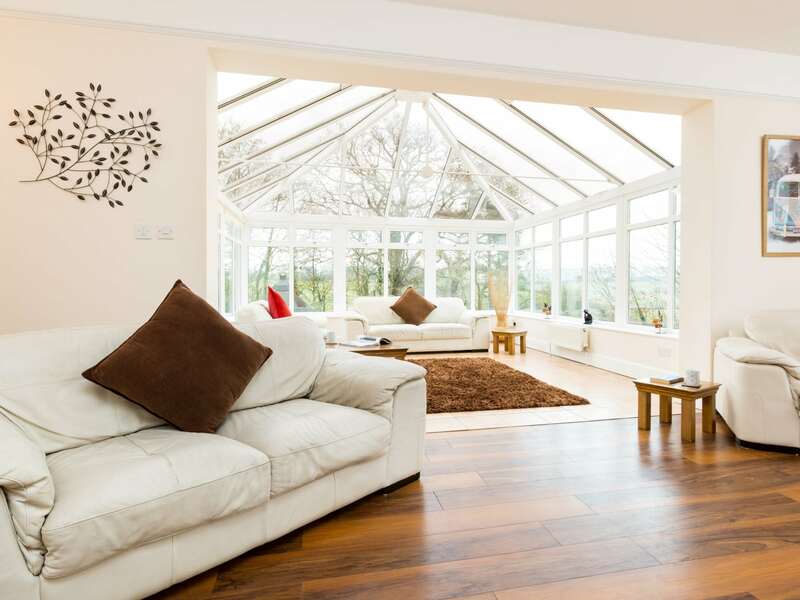 Entering the property guests will find themselves in the impressive hallway off from which is the first of two lounge areas a light-filled space with leather sofas TV and French doors leading out to the patio area. 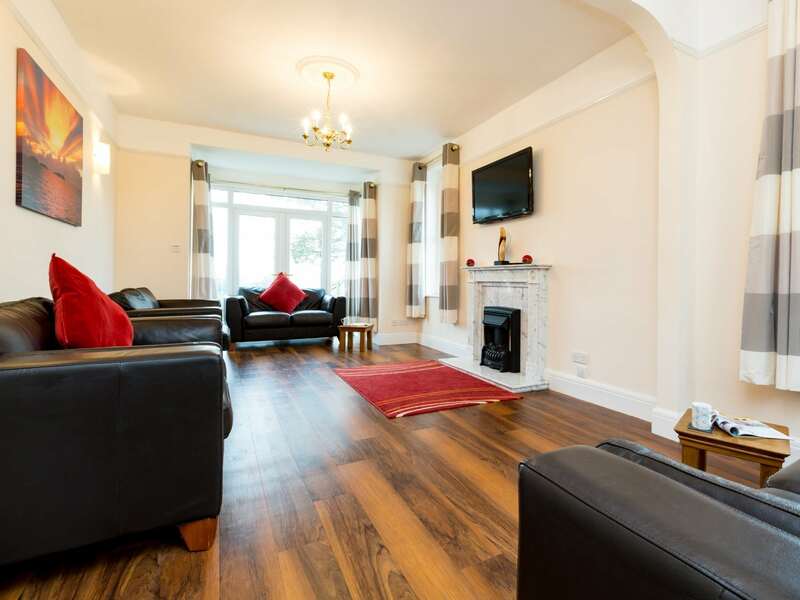 The second lounge is the larger of the two and has seating for fourteen TV/DVD with Sky TV package and a Nintendo Wii games console. 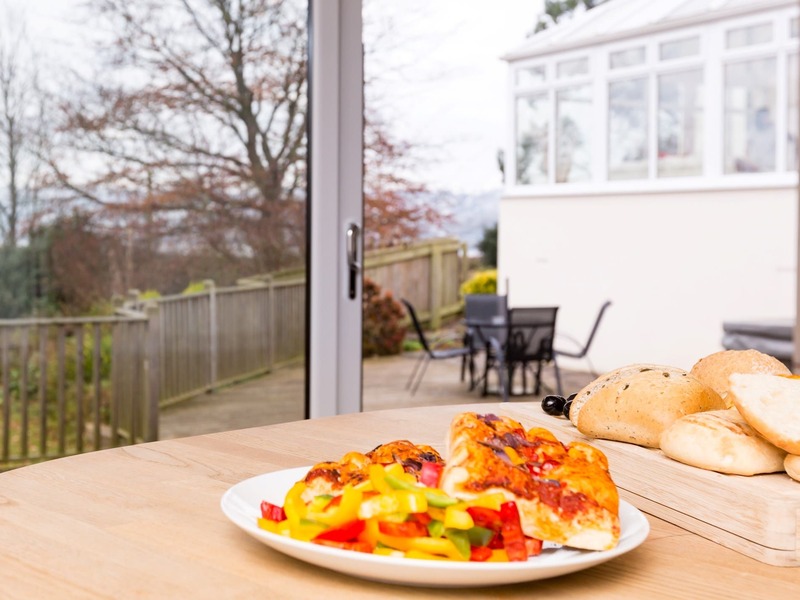 Children will love to play here whilst the adults can relax in the adjoining conservatory with views across to the River Torridge and fenced carp pond. 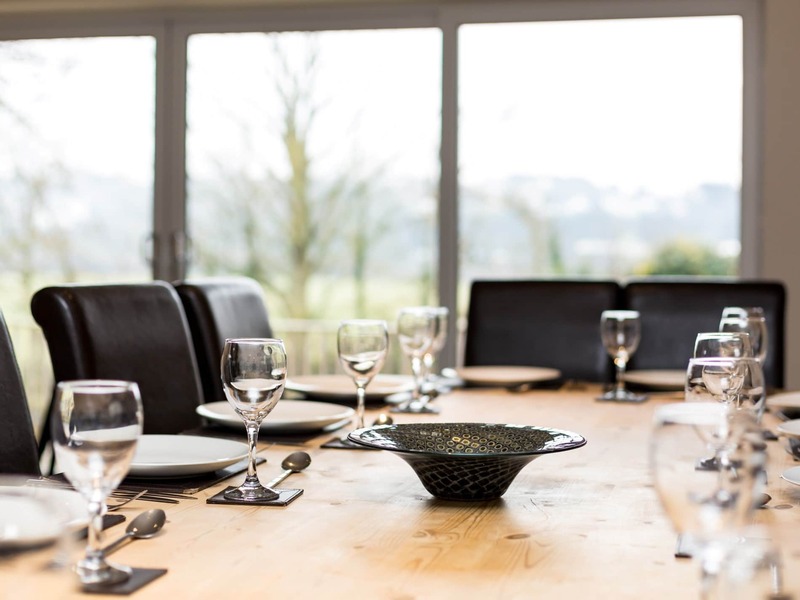 The property s contemporary kitchen/diner is a lovely space perfect for socialising with a large dining table seating fourteen and patio doors which lead out onto a decked area. 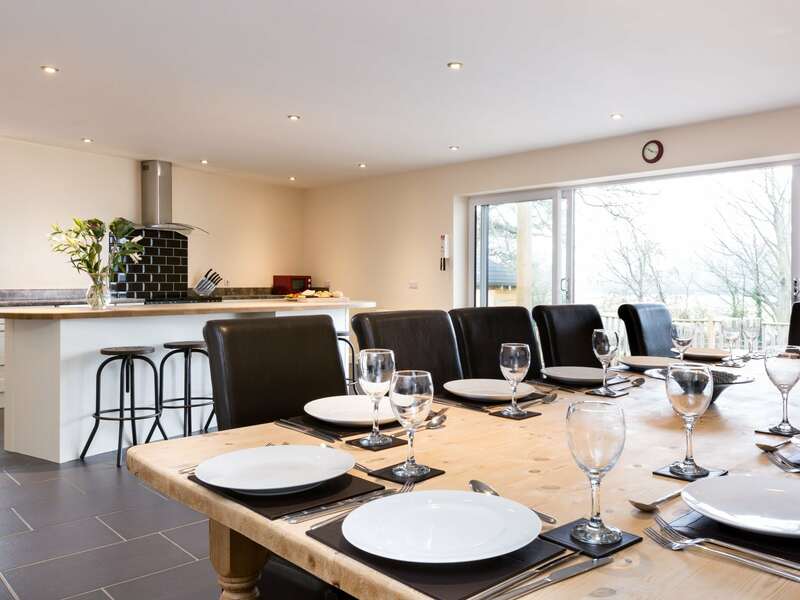 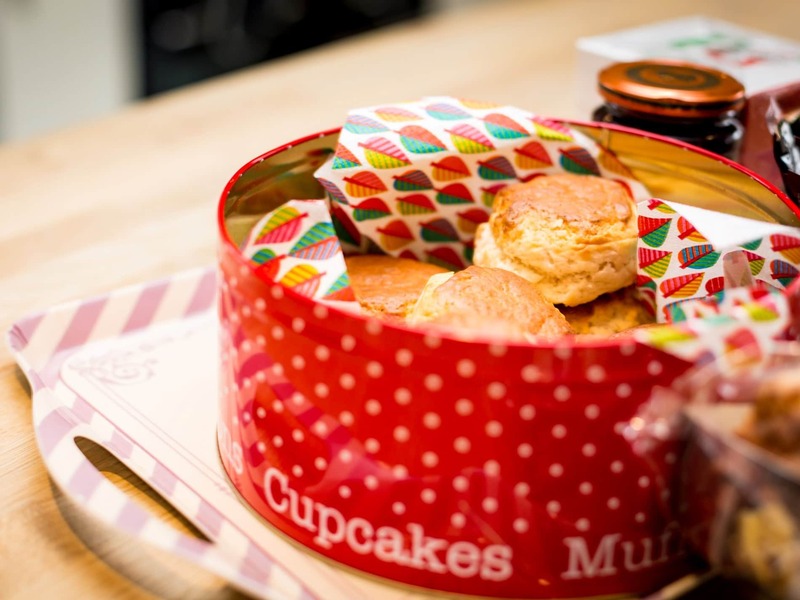 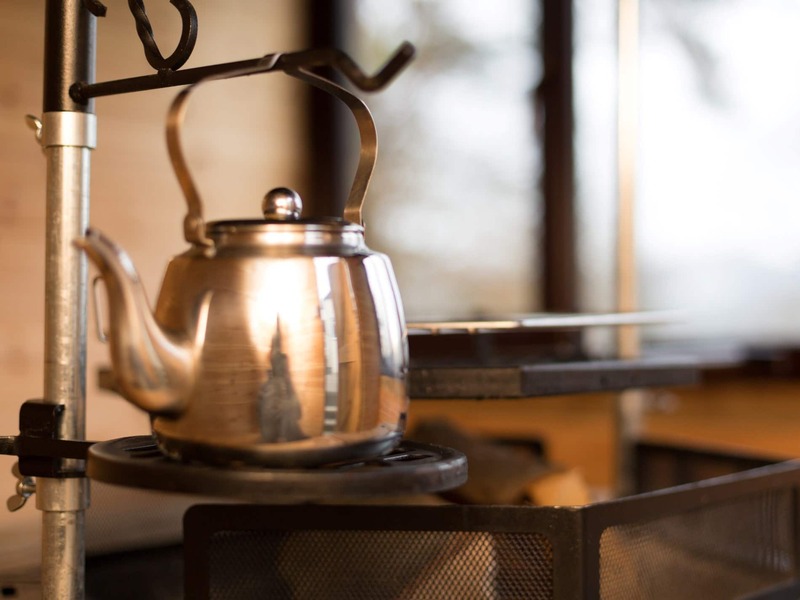 In the kitchen area there is breakfast bar style seating for 4 at the kitchen island as well as all the equipment that guests will need to prepare their favourite meals including a Double range-style oven additional conventional oven American-style fridge freezer microwave and dishwasher. 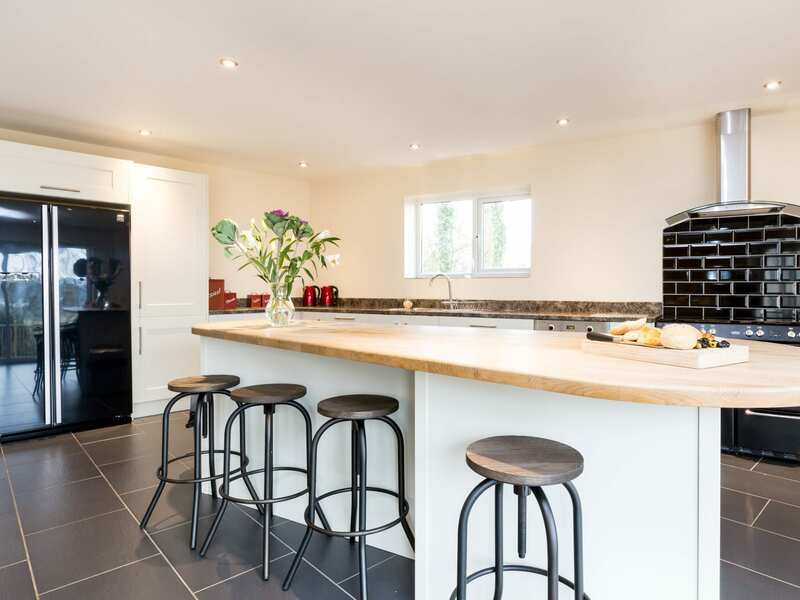 A second fridge/freezer washing machine and tumble dryer are located in a separate utility room. 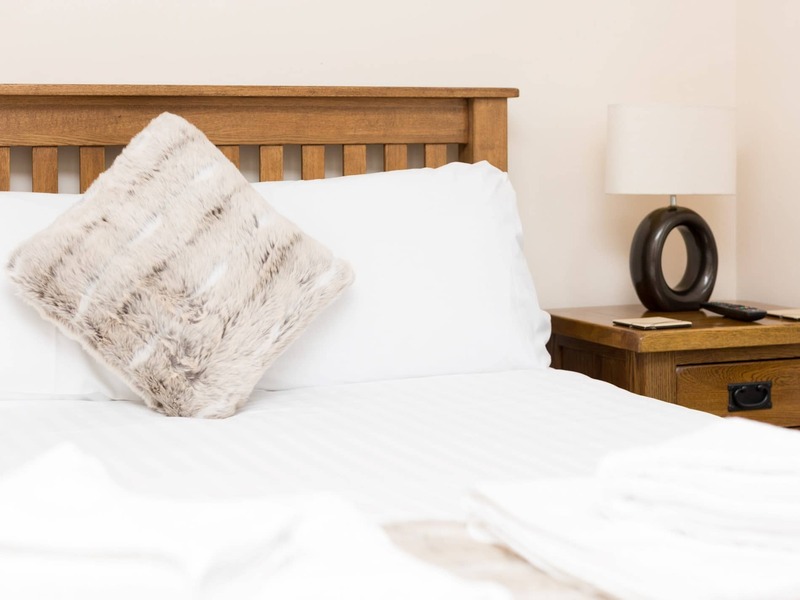 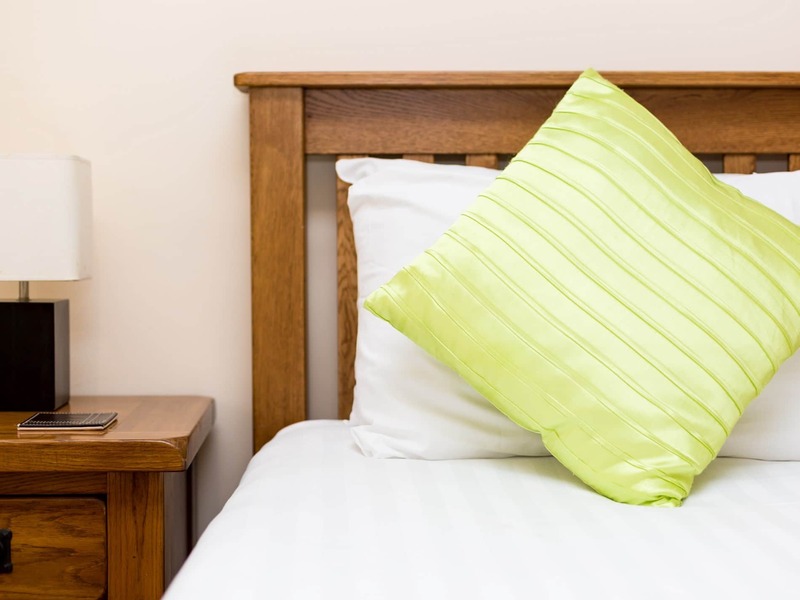 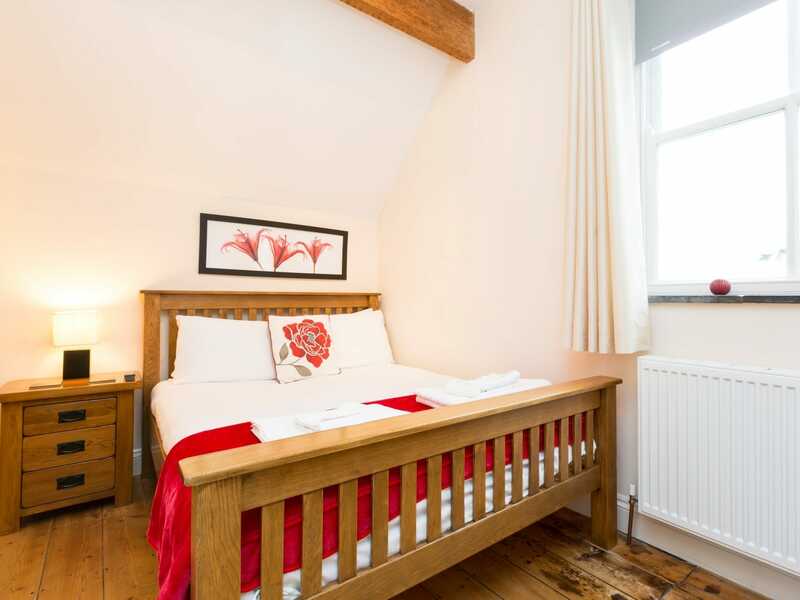 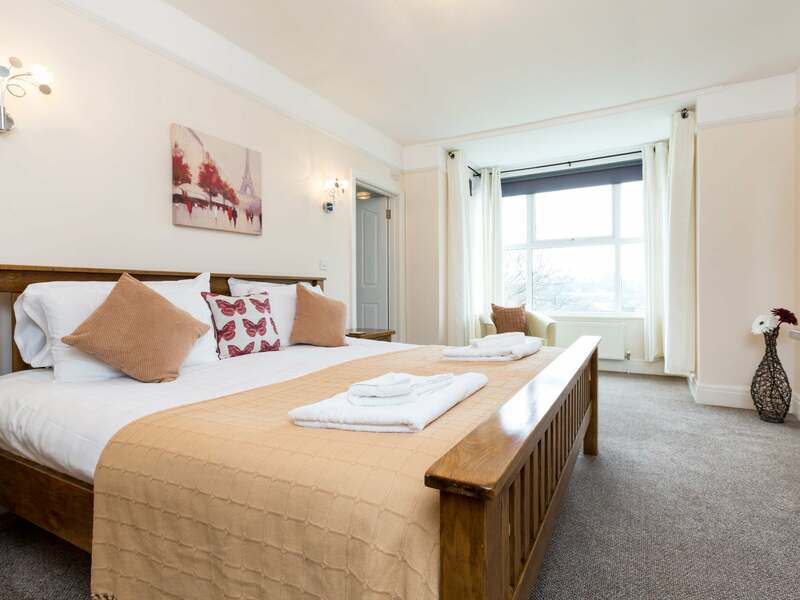 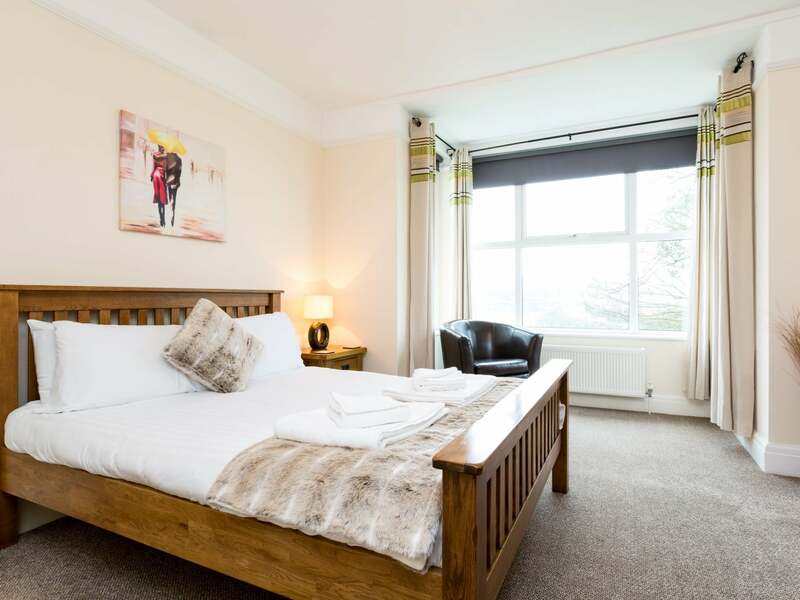 One bedroom is located on the ground floor a double room with French doors leading out to the garden its own TV and an en-suite shower room with WC. 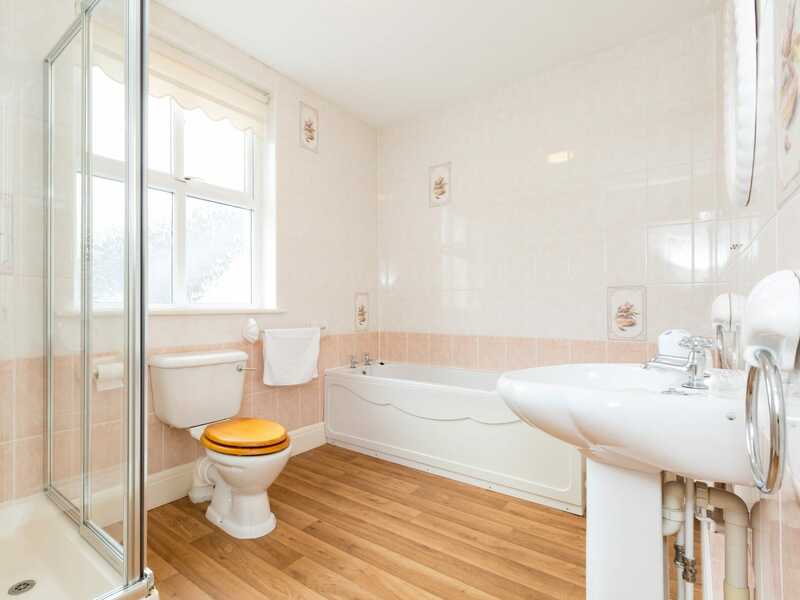 There is also a convenient downstairs cloakroom with WC. 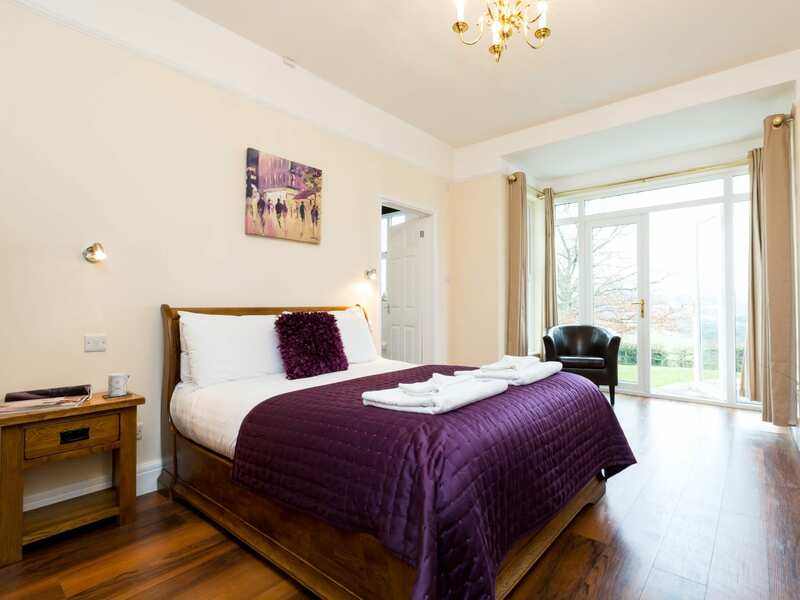 The remaining six bedrooms are located on the first floor of the property all of which have their own TV. 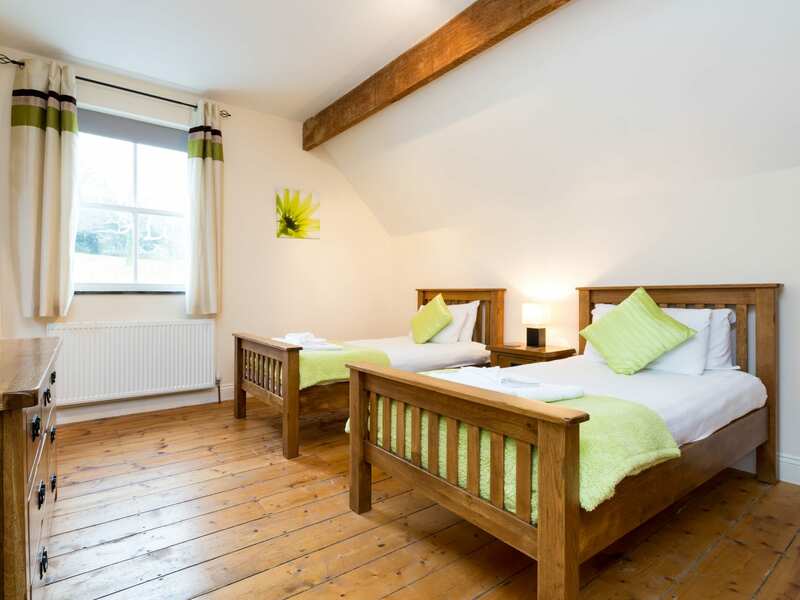 Two of these are king-size rooms one with an en-suite shower room with WC and the other with an en-suite bathroom with bath separate shower and WC. 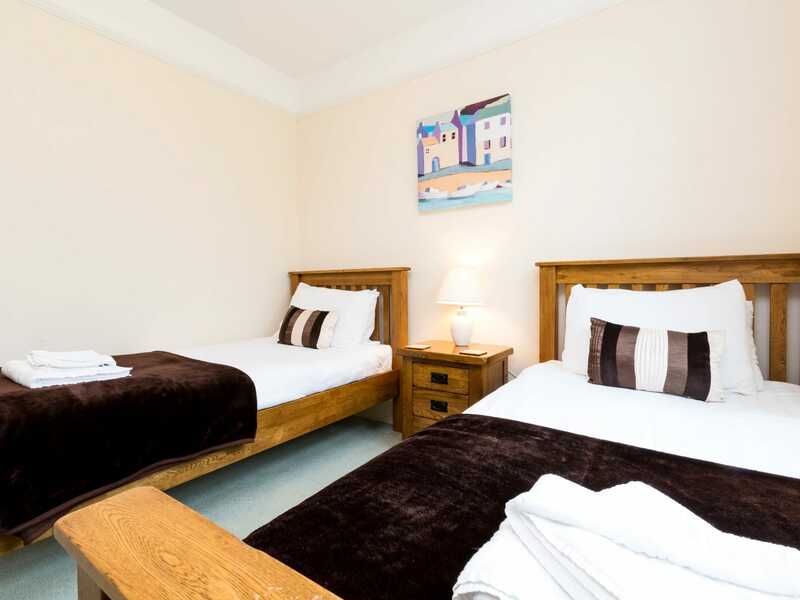 There are then two double rooms one of which has an en-suite shower room and WC and two twin rooms; again one of these benefits from an en-suite shower room with WC. 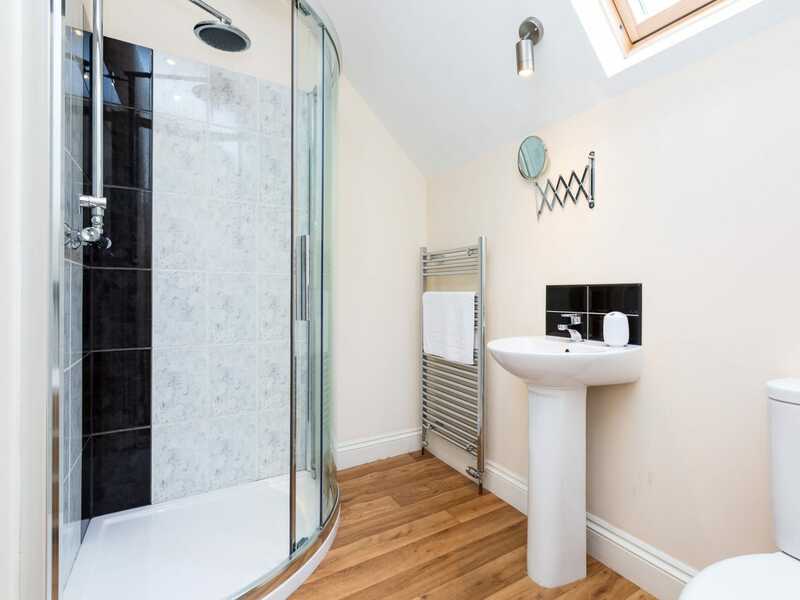 The main bathroom has a shower over corner bath and there is a separate WC. 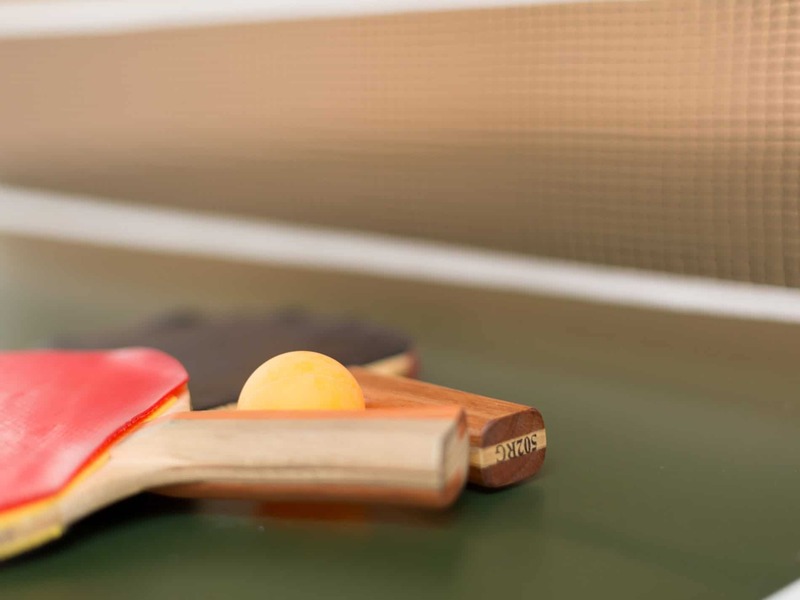 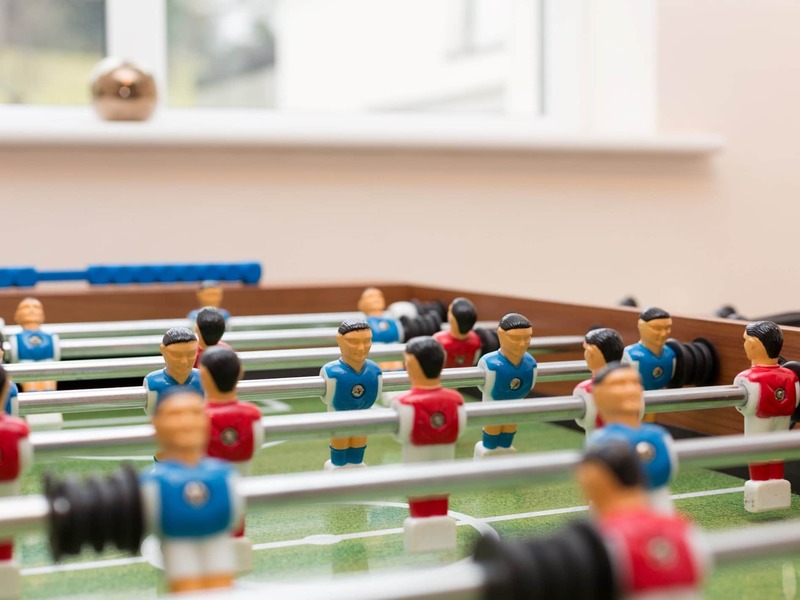 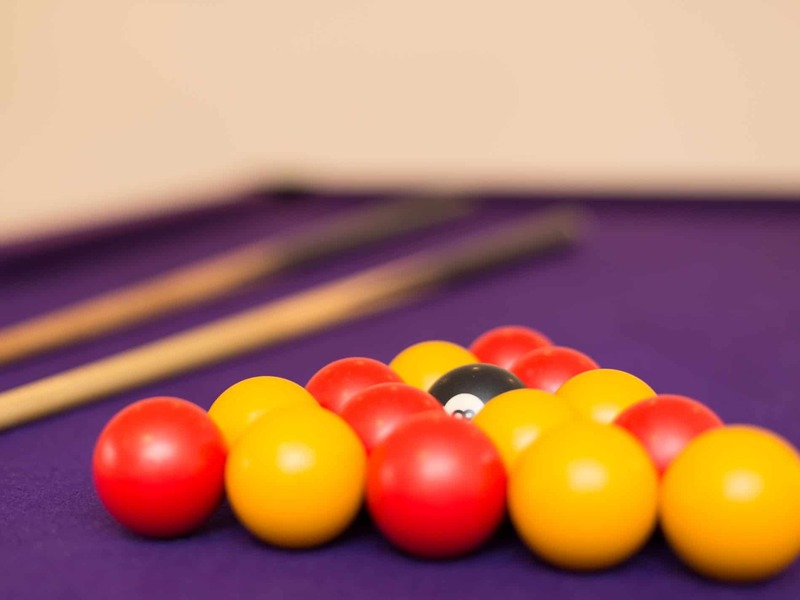 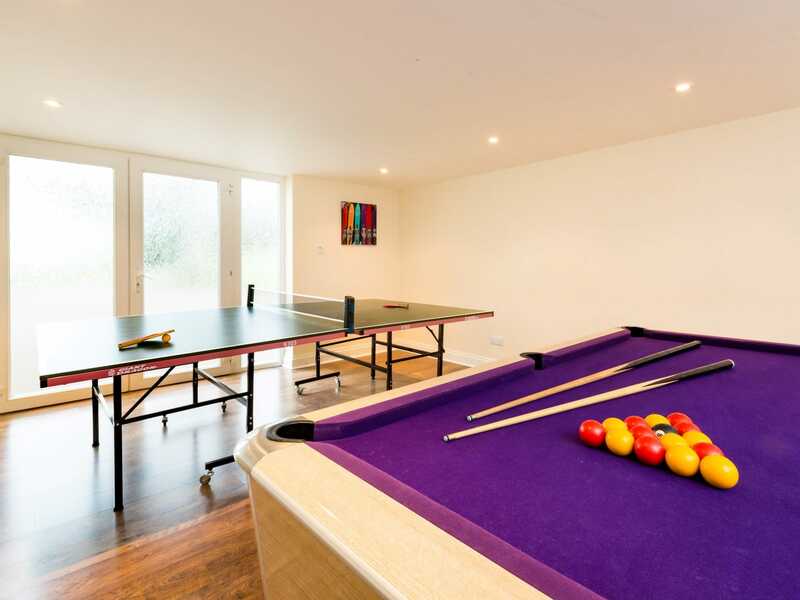 Competitive guests will enjoy the games room which has a pool table and table tennis; this room makes a great escape for teens. 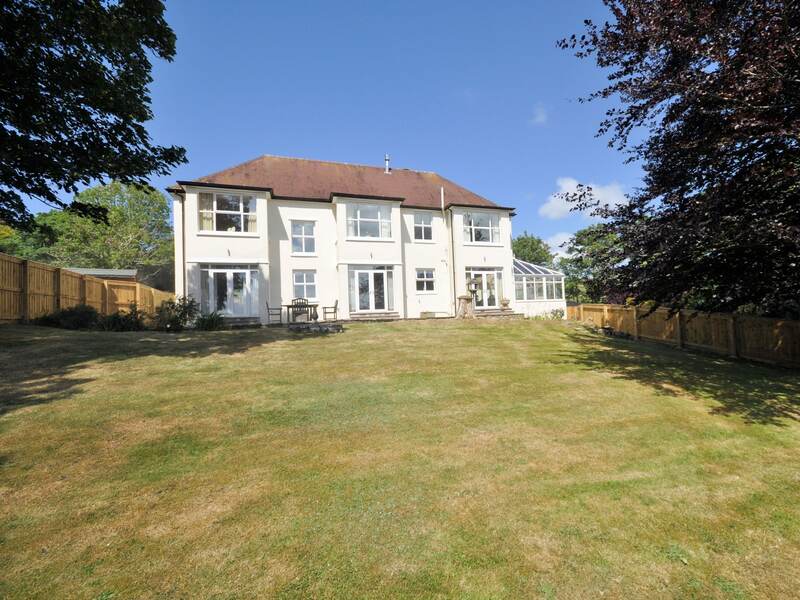 Outside the property enjoys an enclosed river view garden which is mainly set to lawn with a patio seating area and a covered raised decked area. 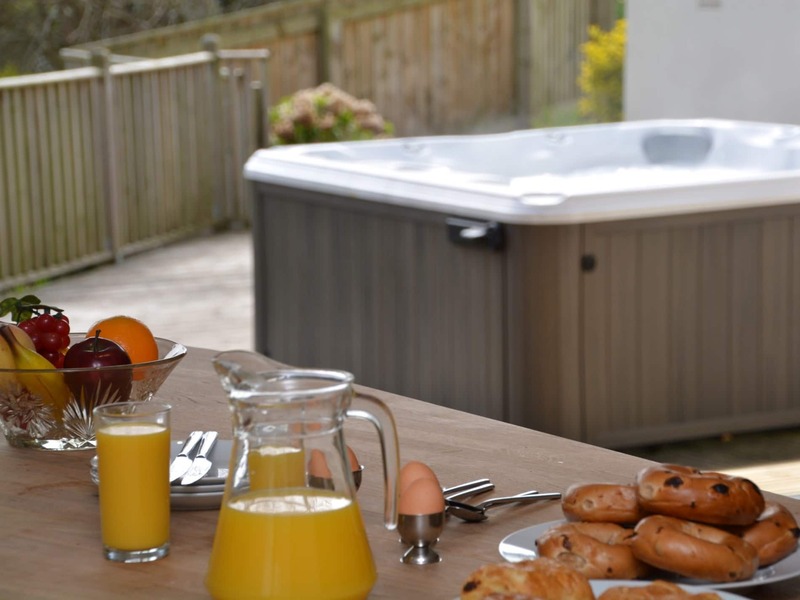 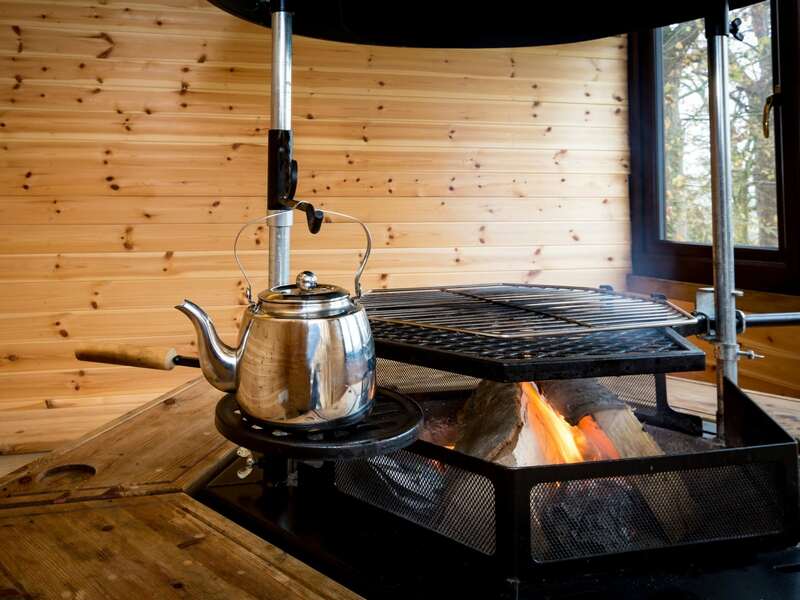 There is also a relaxing hot tub and an all weather BBQ lodge. 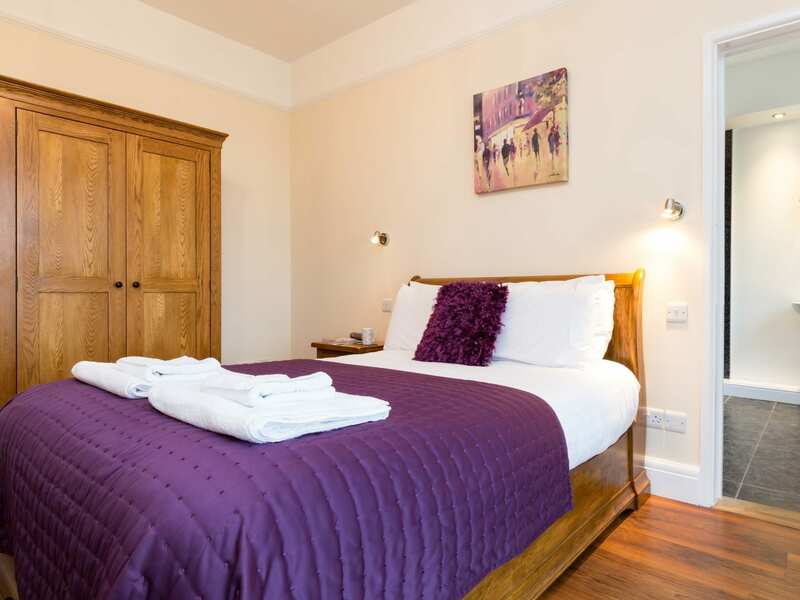 There is a car port as well as ample off-road parking and guests are able to make use of a lockable storeroom which is a perfect place for storing bikes and beach equipment.